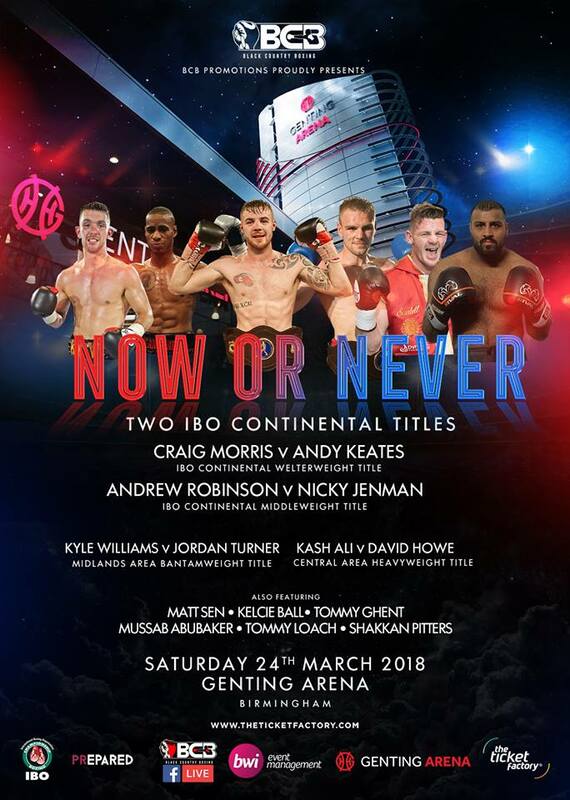 Solihull pugilist Shakan Pitters is focusing on his next goal and a win under the bright lights of the Genting Arena this weekend using the skill and agility that helped him in his previous career as a professional footballer. Both his father Colin and his two brothers were professional boxers and Pitters said it was always likely he’d choose boxing if his football career did not materialise. Pitters revealed it was now his own family and, in particular his desire to provide for his baby daughter Leilani, that had driven him to pursue a career in boxing. With four wins out of four, the 28-year-old is excited by the chance to fight under the glare of publicity at the Genting. “I hung up my football boots and took up the gloves after a decent lifestyle chasing sporting success. “Obviously I was gutted when the football came to an end and my academy days were over but I haven’t looked back since getting in the ring. At 6ft 5inches tall Pitters, an Orthodox fighter with a long reach, believes he will be adding another notch to his belt tonight. He said: “I’m feeling great especially as we had a delay in the date of the fight which gave me an extra few weeks’ training. “I was even able to get away and have a little sun in Lanzarote and do some warm weather training too so I’m fit and raring to go.